They say a man without health will always be more miserable than a man who hasn’t seen an ounce of wealth in his lifetime. Unfortunately, this philosophical anecdote has become a cold reality as a string of dangerous health problems are beginning to plague people from a very young age as fallout of a severely stressful lifestyle. Keeping this in consideration, many expert developers from the Android community have successfully harnessed the power of smartphone technology to come up with a host of beneficial medical apps to keep your health levels in check. 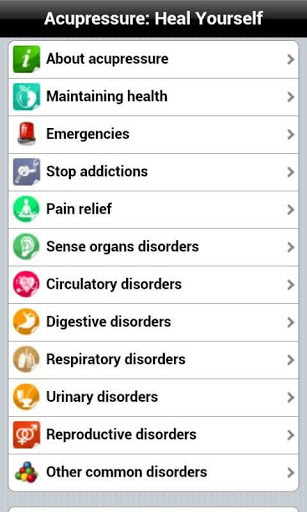 Among these interesting set of apps, we bring to you two fantastic apps for your Android device that will qualify you to be your own physician and keep common troubles like re-occurring headaches and stomach aches out of the way. There have been many times in the past where we wished we had our own resources to cure the simple ailments of the human body. 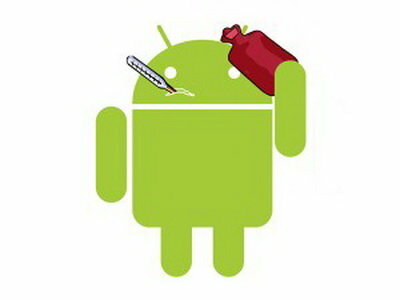 The below two medical apps for your Android device will help you keep your health up to the highest levels. As the name suggests, Headache Diary is an app that gets you to track every single detail about your frequently occurring headaches. It is based on the principle of charting down various aspects and elements of the head ache to know how to get rid of it. It may so happen that the headaches in different parts of the brain may not be related to each other at all. The opposite may also occur and these may turn out to be the core reasons behind the headache. The keeping of a headache diary / migraine diary is a recommended practice to help detail the characteristics of personal headaches, including triggers and remedies. 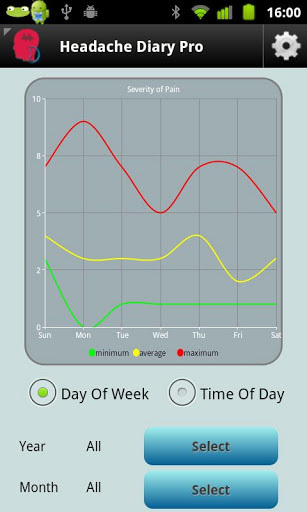 On opening the Headache Diary app, you see a screen with optimized colors to make sure it doesn’t strain the brain. 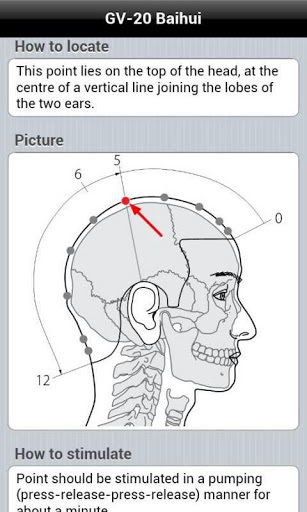 The app initially gives you the statistics of your headaches over the specified period and their frequency. On consistently filling this out whenever the head ache occurs, you get a report for each time. 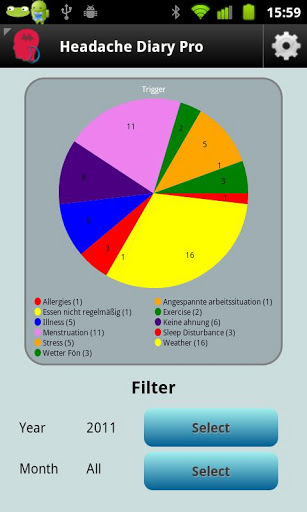 Using the generated reports the Headache Diary can help you gain a better understanding of your migraine / headache that ultimately aims to help improve your lifestyle and remedies adopted by you. A great feature of this app is that it tells you how to locate the joints. It accompanies this by showing you pictures of which joint is located where. The names of each point are also given to be more technical. It also diagrammatically represents the exact position and how to stimulate the movement more effectively. So there you go. These two simple and effective Android apps in combination will ensure your health levels are sky high and you never have to worry about a migraine or a joint pain ever again.